Mr. Transporter and Hollywood action star Jason Statham is the new face of LG for its LG G5 commercial. Just like his many films, this new LG G5 commercial is action-packed, witty and full of surprises. LG G5 created a lot of noise during MWC 2016m where it bagged the event’s top honor, Best Mobile Handsets & Devices Award, and isthe most honored company at the show. Starring Jason Statham, the first ever LG G5 commercial was directed by Fredrik Bond, the creative, passionate filmmaker who has directed many global campaigns for well-known multinational brands, will be behind the camera. The LG G5 is something different from the G series manufactured by the Korean brand. Its a modular smartphone that enables us to swap and upgrade its components. Produced on location in Los Angeles with creative agency partner Energy BBDO, the commercial portrays Jason Statham experiencing the G5 in exciting and fun ways. 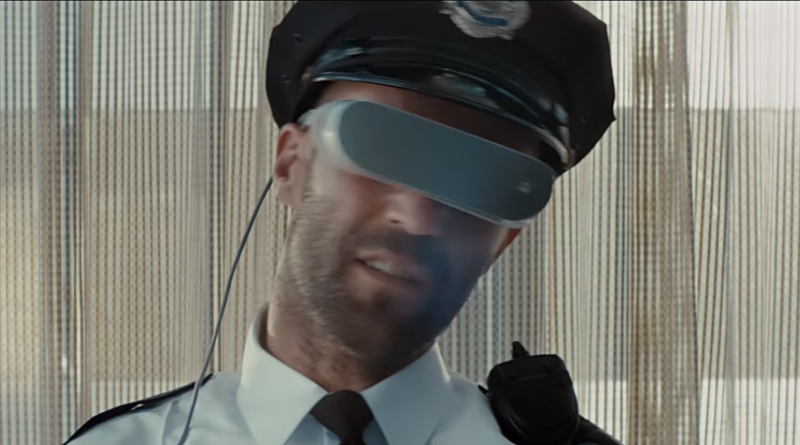 Every character in the commercial is portrayed by Mr. Statham, an amusing mise-en-scene consistent with the G5’s Life’s Good when you Play More tagline. Alongside the LG G5, Jason Statham also showcased the latest LG smartphone's companion aka LG5 and Friends, which are composed of modular add-ons, VR glass, real 360-degree camera, and portable loud speaker. Get more information about the LG G5, by visiting www.lg.com/ph; you can also follow LG Philippines’ Facebook page, follow @LGPhilippines on Twitter and Instagram.